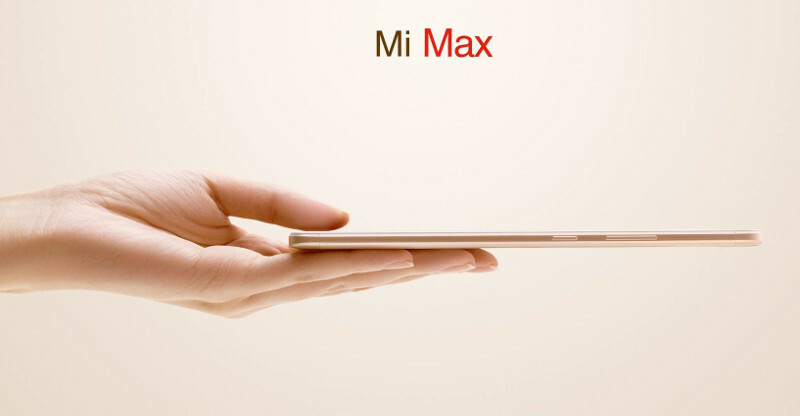 Xiaomi is all set to introduce the Mi Max phablet along with the MIUI 8. CEO Lei Jun teased the smartphone few days back, now he has posted more teaser images on weibo. 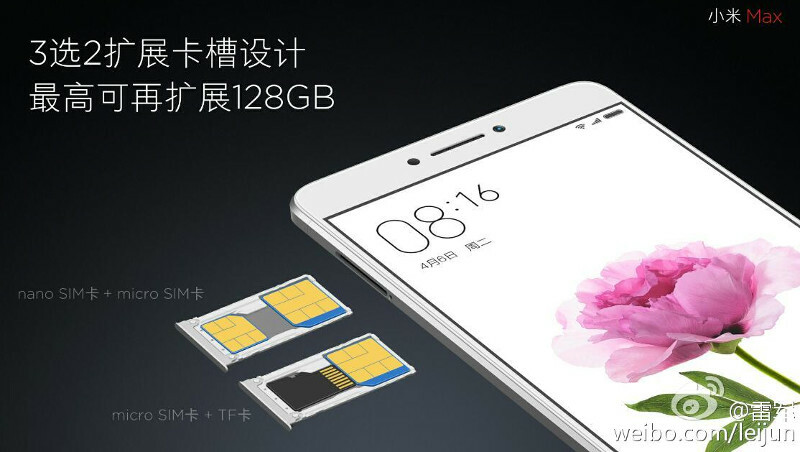 He has also confirmed hybrid dual SIM slot for the smartphone, similar to the Redmi Note 3. 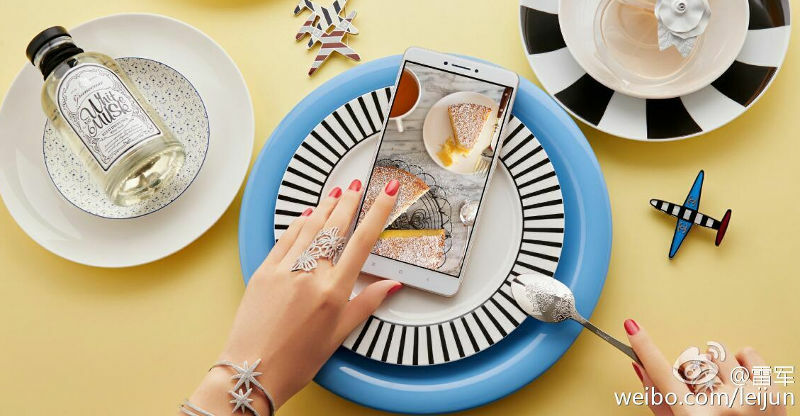 Xiaomi also released three new videos showcasing the camera, battery, screen and fast performance of the smartphone. 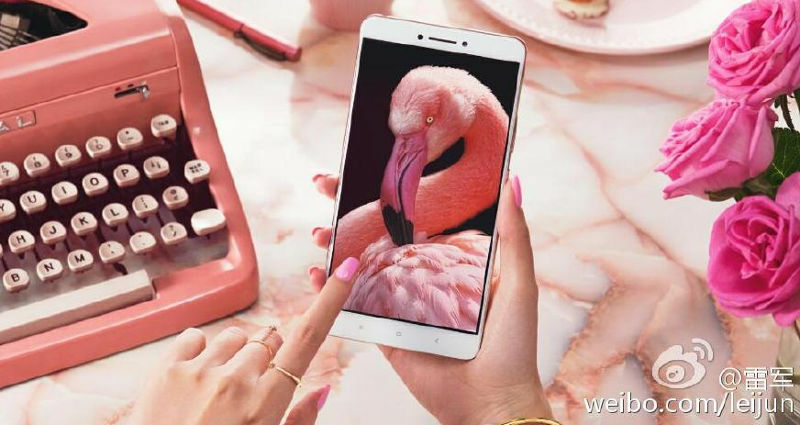 We should know the pricing and all the specifications of the Xiaomi Mi Max at the launch event tomorrow, May 10th. Check out the video teasers below.